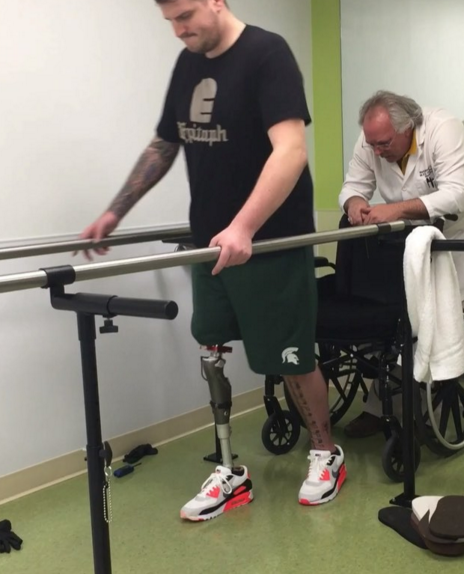 The Ghost Inside drummer Andrew Tkaczyk shared an update about his recovery. Andrew lost a leg in the fatal bus crash the band were involved in last November. You can watch the video below.